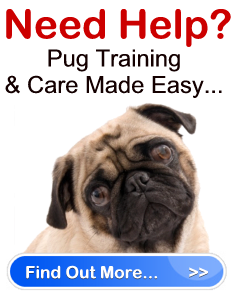 Pug Rescue Vounteering " "
Do you have a Pug rescue in your area? If you do, or if the rescue is for dogs in general, have you ever thought about showing the rescue your support and volunteering? Why should you volunteer your time? You may not be aware of the fact that the vast majority of rescues are non-profit organizations run by volunteers. 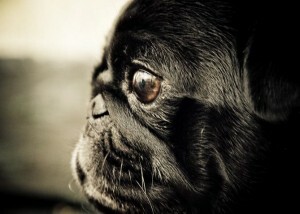 This means without the support of volunteers, a Pug rescue can not exist. The volunteers involved in rescues may have different jobs within the organization, but one aspect remains true for all: Every volunteer is selflessly giving their time to help dogs in need of affection and health care. If you are interested in improving the lives of unwanted dogs, and helping them find new homes, you should consider volunteering your time. Want more reasons to volunteer at a Pug rescue? 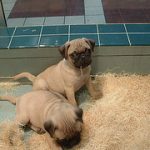 Volunteer to get to know an animal before adopting – Have you thought about adopting a pug but have never owned one before, or have never owned a dog before? 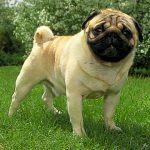 It’s a good idea to volunteer at a Pug rescue and spend some time with the dogs to find out what they are all about before you make the final decision. You can’t have a dog but love them – finally, one of the best reasons to volunteer is to show your love for dogs. Not everyone is fortunate enough to own a dog, whether it is because of their lifestyle, living situation or allergies. Thus, if you are not able to own a dog for any one of these reasons, volunteering time at a Pug rescues to spend with dogs in need is a great way to show your love for the animal. 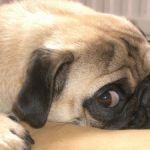 As you can see, there are many ways in which you can volunteer to help out a Pug rescue. Call up your local rescue today to see how you can help!